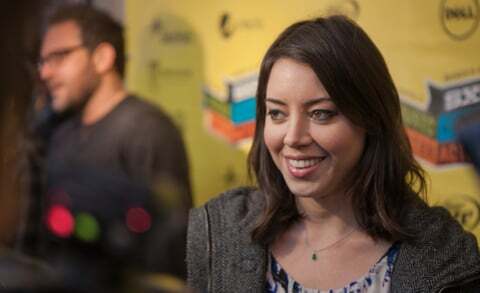 Safety Not Guaranteed, which remains my personal favorite of the 2012 South By Southwest film festival, faces a marketing challenge. The sci-fi hook of it being a time-traveling drama certainly is what piqued my interest in director Colin Trevorrow’s Sundance hit. Yet once you’ve seen it, you kind of figure out that time travel – while important to the story – is secondary to various explorations of life’s little failures and the strange need to connect with individuals who have been through similar emotional pains. It’s also pretty damn funny. Yet the questions at the post-screening Q&A still harped on time travel, which could be misleading for those who’ve yet to see it and are looking for the next Back to the Future (which Safety is not). 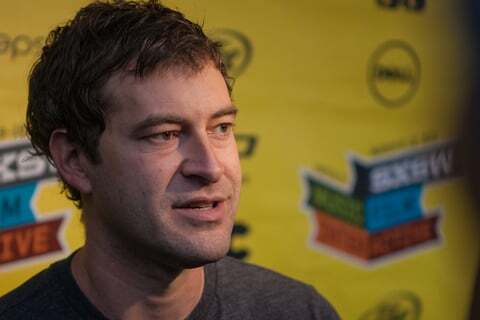 When I sat down with Safety stars Mark Duplass and Aubrey Plaza here in Austin, one of the things we talked was whether the attention being paid to the time-travel angle was disappointing, as it sort of undercuts the more human message of Trevorrow’s delightful film.